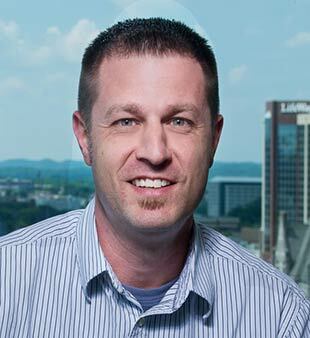 Brian T. Edwards is part of our skilled Architectural Team. ESa’s multifaceted Architectural Team commits to the entire life of a project, from the initial concept phases through project completion. They are passionate in executing project delivery and maintaining the building’s design integrity as it is constructed. Our project teams are created by combining skills, experience, expertise and chemistry to deliver top notch client service.